The cast of The Infinte Man (from left): Josh McConville, Hannah Marshall and Alex Dimitriades. Principal photography has begun in Woomera, South Australia on time-travel comedy-romance The Infinite Man, starring Josh McConville, Hannah Marshall, and Alex Dimitriades. The film follows unorthodox scientist Dean (McConville) and his attempts to change the past and fix his relationship with girlfriend Lana (Marshall), which reveal him to be his own worst enemy. Dimitriades stars as Lana’s ex-boyfriend, the disgraced 1980s Olympian Terry. The Infinite Man marks the feature film debut of writer/director Hugh Sullivan, whose short films have screened at the Palm Springs International Shortfest, Flickerfest and the Melbourne International Film Festival. The film is being produced by Kate Croser (My Tehran For Sale, Danger 5) and Sandy Cameron while Cameron Rogers and Jonathan Page (Mary and Max, 100 Bloody Acres) are executive producing. 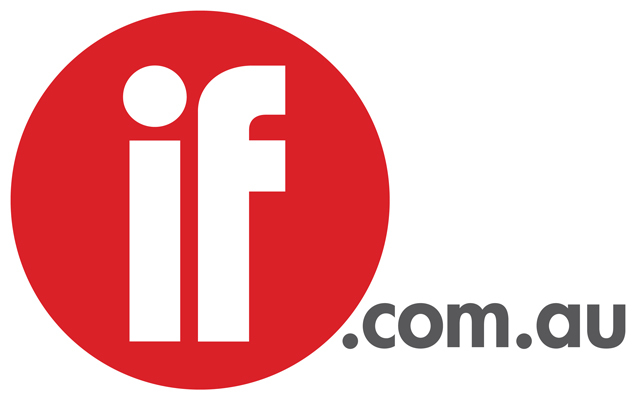 The Infinite Man was developed through the South Australian Film Corporation's FilmLab initiative, which was aimed at helping short filmmakers take the leap into long-form production. SAFC chief executive Richard Harris said The Infinite Man was a hugely creatively ambitious film – exactly what the FilmLab was about. "It is the fifth film greenlit through the program and once again demonstrates not just the depth of talent in the state but also the distinctiveness of each of these filmmaking voices," he said in a statement announcing production. The FilmLab program is likely to be shelved this year, prompted by the end of the government's four-year funding committment to the Film SA screen attraction program.